We've stocked up our 1950's Tiki Bar for the first time, in anticipation for those Summer BBQs and Cocktail parties we hope to be having. 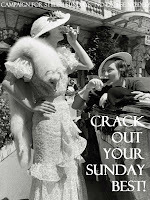 So what better friday night-in than to test out some of the recipes in our 1932 Cocktail Book? 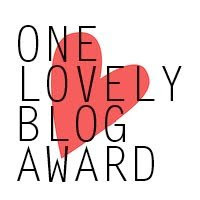 By the way, I've given you the One Lovely Blog award over on my blog - here. Congratulations (and Cheers)! I will post up my 7 facts in a little while, so happy, thank you again! Wow fabulous tiki bar and that cocktail looks delicious, what is it? ?